Assist the on-going maintenance and beautification of the garden while honoring the vision of the founders Adele Seronde and Shirley Caris. Help Gardens for Humanity continue the legacy of this sacred garden. 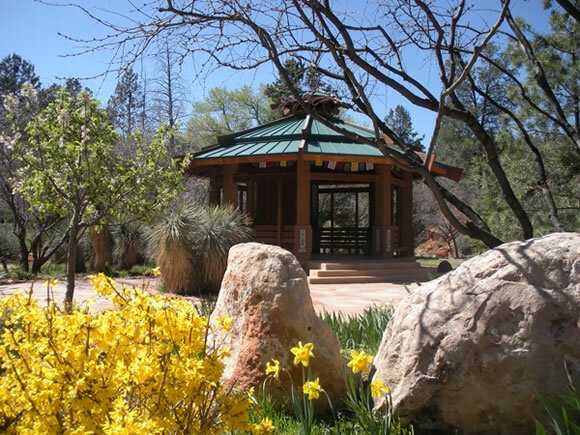 Friends of the Peace Garden will meet periodically to plan gatherings and celebrations at the garden, educational and cultural events, and garden improvements. We are a 501 (c)(3) non-profit, tax-exempt organization designated by the Internal Revenue Code. Your donation is tax-deductible. This entry was posted on Monday, September 1st, 2014 at 11:47 am. It is filed under DONATE. You can follow any responses to this entry through the RSS 2.0 feed.